Dunteman Turf Farms was designed to provide clients located throughout Elburn, DeKalb, St. Charles, Geneva, Aurora, Naperville, Elgin, Yorkville and surrounding areas of Illinois with a perishable product that is cut fresh daily and ready to be installed. Sod may be picked up at our Kaneville farm or delivered to your location. All orders must be placed in advanced, whether you need 1 roll or 60 rolls. 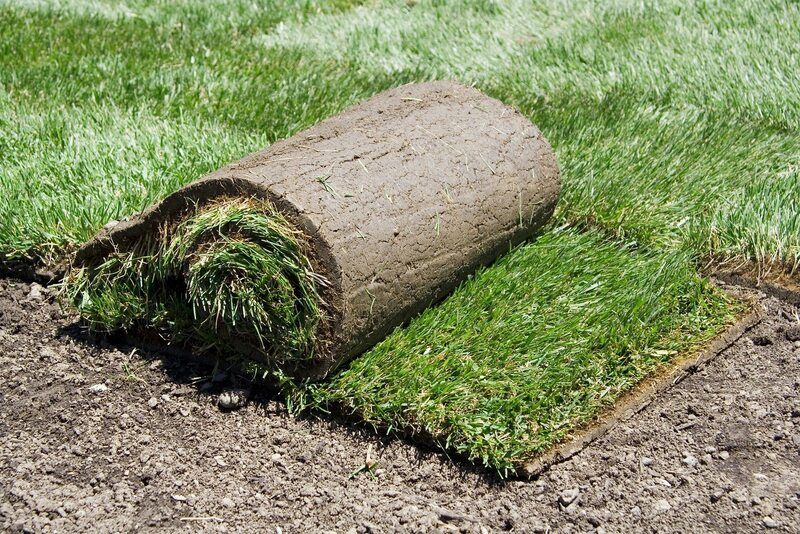 Since sod is perishable and to guarantee freshness, we harvest sod daily as ordered. Deliveries are usually scheduled 2-3 days in advance. We encourage you to view our “Measuring” section below to help determine the quantity needed. For more information on our products, we urge you to contact us with any questions. We look forward to working with you soon. If you live in Elburn, DeKalb, St. Charles, Geneva, Aurora, Naperville, Elgin or Yorkville, you will be sure to fine premier sod available at Dunteman's.